My first semester in seminary involved a lot of crying. Yes, it was a lot of spiritual stretching and loads of work but mainly I could not understand what my professor was saying in class. Half of the words I heard were either Greek, English, or Hebrew, so it made the class even more difficult. 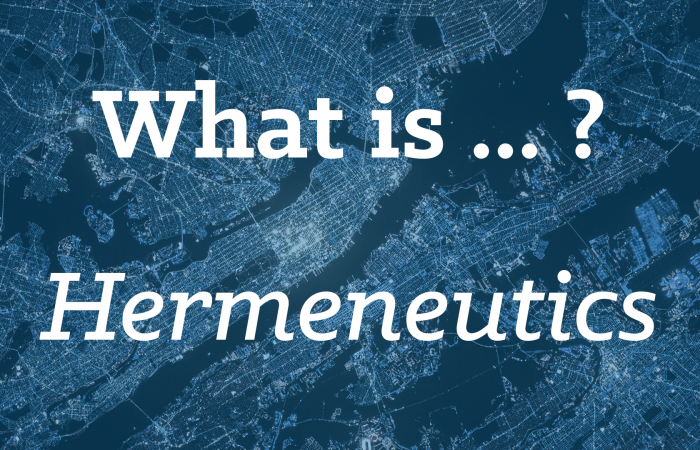 Hermeneutics was one of those words that I had no idea what it meant. Not only was it a foreign word to me, but it was going to be a class I needed to take my first semester. I quickly learned what Hermeneutics meant and discovered that the class was going to be the best and most helpful class I would ever take in my schooling. What we believe about God and the Bible is important. Throughout the history of Southern Baptists we have done a good job with evangelism, but have failed in discipleship. The word doctrine simply means, “A set of beliefs held by a church.” One of the most important doctrines of our faith is the doctrine of propitiation. 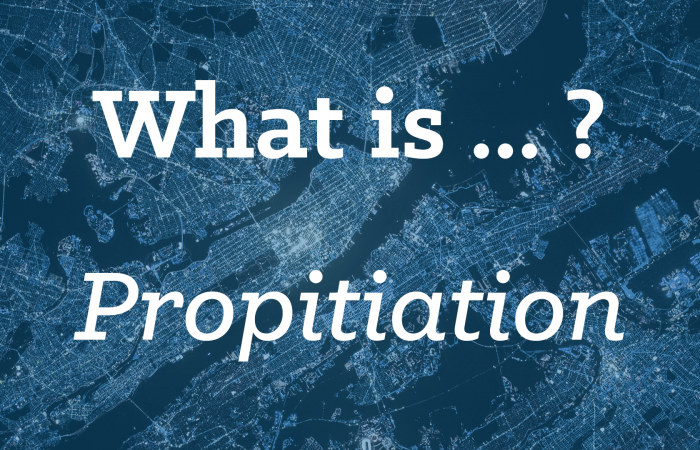 The word propitiation is found 4 times in the New American Standard Bible. It is used in Romans 3:25, Hebrews 2:17, I John 2:2 and I John 4:10. The Greek word used for propitiation in the Greek New Testament is hilasmos and hilasterion as a noun. According to Dr. John F. Walvoord the word propitiation means, “The biblical doctrine embodying the concept that the death of Christ fully satisfied the demand of a righteous God in respect to judgment upon the sinner.” God is holy and just, because of that fact He must have a suitable sacrifice for sin that will satisfy His holiness. Only Jesus can meet the satisfaction of God’s demand for a pure sacrifice for our sin. When John the Baptist saw Jesus coming to him for baptism, he said in John 1:36, “and he looked at Jesus as He walked, and said, Behold, the Lamb of God.” Jesus is not just a lamb sacrifice, but He is the Lamb of God. Only that Lamb can atone for sin and satisfy God’s righteous holiness. God has judged my sins at the cross. When I accept His offer of salvation my sins not in part, but all of them are forgiven. In Romans 3:25 it says, “Whom God displayed publicly as a propitiation in His blood through faith. This was to demonstrate His righteousness, because in the forbearance of God He passed over the sins previously committed;” The text in Hebrews 2:17 using the word propitiation says, “Therefore, He had to be made like His brethren in all things, so that He might become a merciful and faithful high priest in things pertaining to God, to make propitiation for the sins of the people.” The doctrine of propitiation tells me that Jesus is my merciful and faithful high priest.